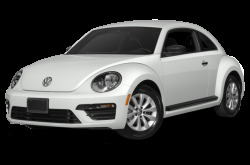 Volkswagen is a German car manufacturer known for its extensive lineup of affordable, yet premium vehicles. 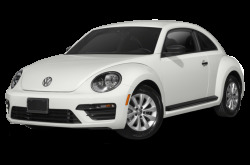 The Beetle and Beetle Convertible continue to offered for retro car lovers. The Golf has several variants, which includes the e-Golf, Golf GTI, Golf R, Golf SportWagen, and Golf Alltrack. 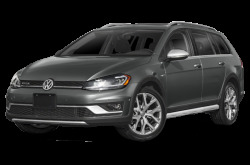 The regular Golf comes as a two- or four-door hatchback. 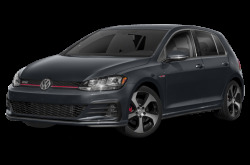 For a more fun driving experience, the Golf GTI is available. It is powered by a 220-hp, turbocharged 2.0-liter 4-cylinder engine mated to a 6-speed manual transmission. 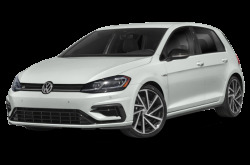 Those who still find that unsatisfactory have the Golf R, which is tuned to produce 292-hp with the same powertrain found in the Golf GTI. A 6-speed dual-clutch automatic is also available. 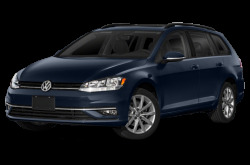 The Golf SportWagen is a versatile, 5-door compact wagon. 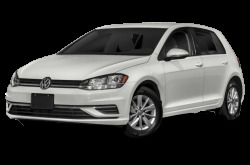 All-wheel drive is available for the base model. The Golf Alltrack is a variant of the regular Golf SportWagen that comes with standard all-wheel drive, slightly more ground clearance, and rugged off-road styling. 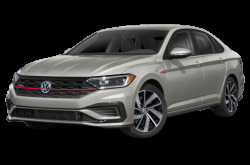 The Jetta is a compact sedan that powered by a standard 150-hp, turbocharged 1.4-liter 4-cylinder mated to a 6-speed automatic. Fuel economy is an EPA-estimated 28/39 mpg city/highway. 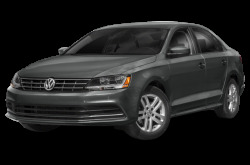 The GLI comes with a sporty front fascia, honeycomb front grille, and front fog lights. 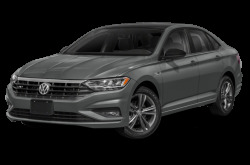 The Passat is the mid-size sedan that now comes with standard forward collision warning and autonomous emergency braking. 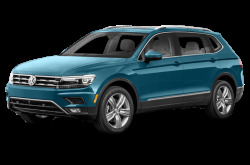 The R-Line and SE trims gain even more standard features, which include a blindspot monitoring system with rear cross-traffic alert. 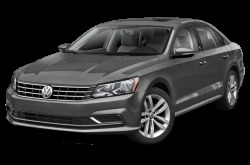 A 280-hp, 3.6-liter V-6 is available for the SE and higher trim levels. 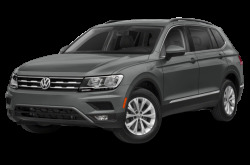 The Tiguan is powered by a standard 200-hp, turbocharged 2.0-liter V-6 mated to a 6-speed automatic transmission and front- or all-wheel drive. 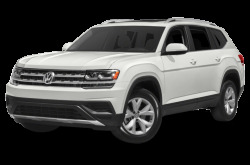 The all-new Atlas replaces the outgoing Touareg. 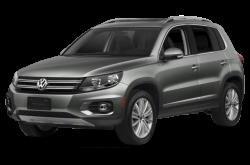 It is more affordable and seats up to seven passengers across three rows. With the second and third rows folded down, the Atlas has a maximum cargo capacity of 96.8 cubic feet. 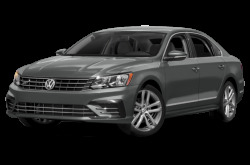 The CC full-size sedan and Touareg full-size SUV have been discontinued.